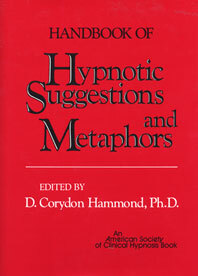 Handbook of Hypnotic Suggestions and Metaphors - Description | W. W. Norton & Company Ltd. 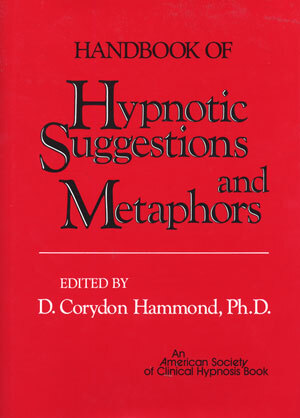 Designed as a practical desktop reference, this official publication of the American Society of Clinical Hypnosis is the largest collection of hypnotic suggestions and metaphors ever compiled. It provides a look at what experienced clinicians actually say to their patients during hypnotic work. A book to be savored and referred to time and again, this handbook will become a dog-eared resource for the clinician using hypnosis.